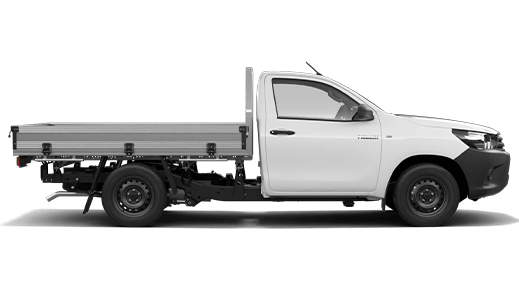 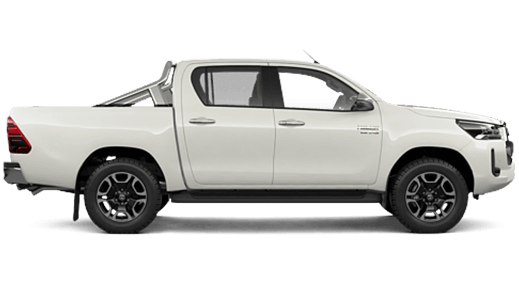 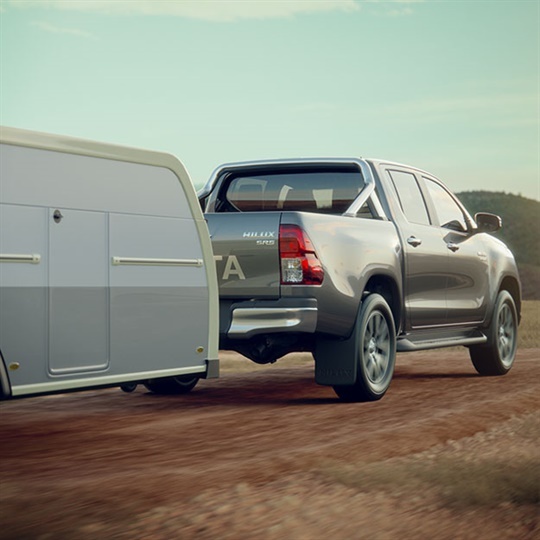 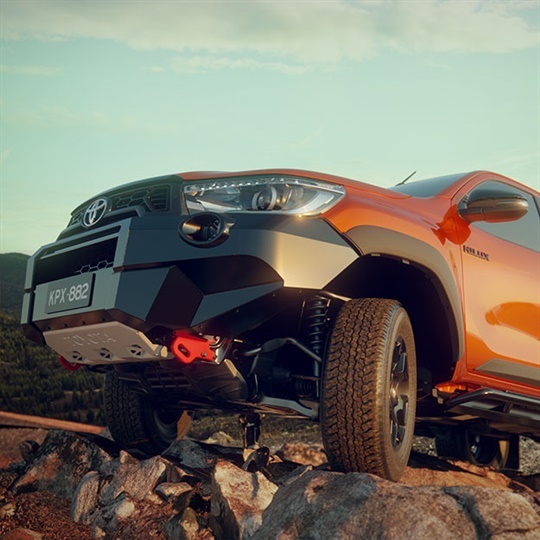 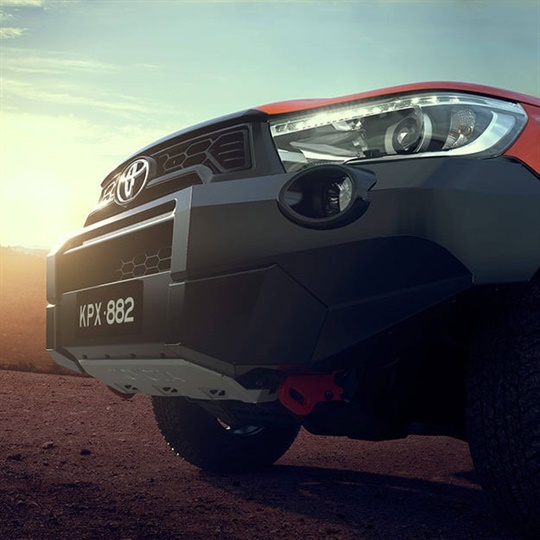 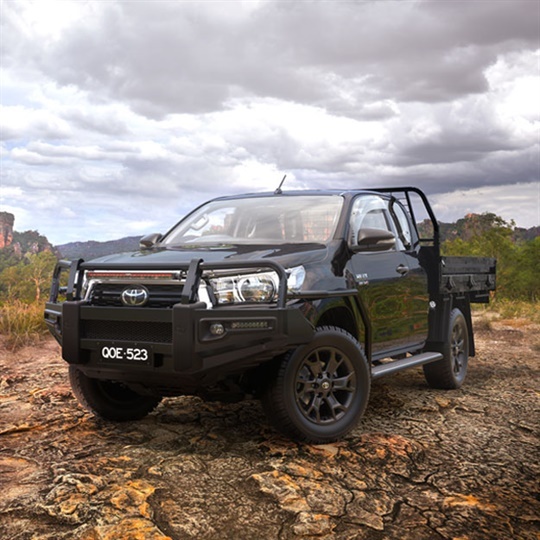 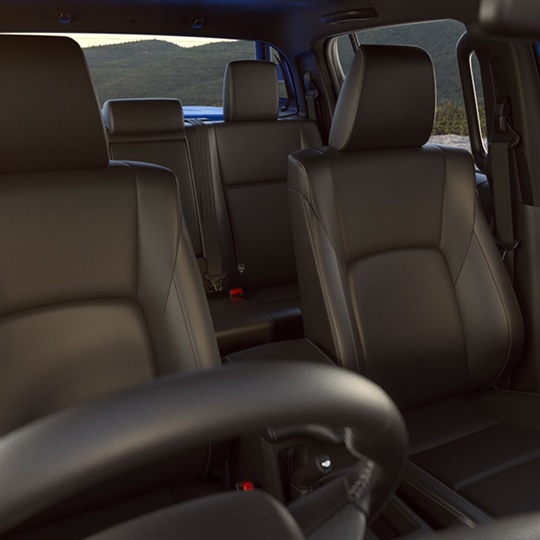 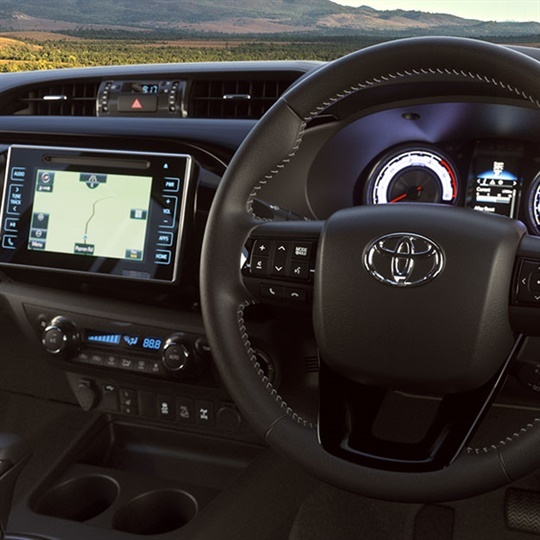 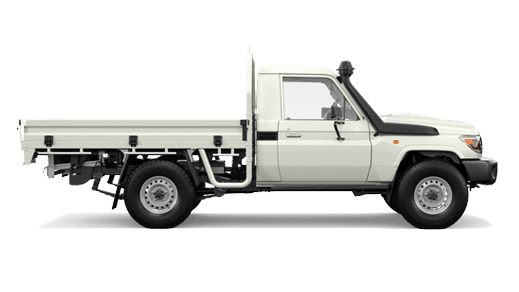 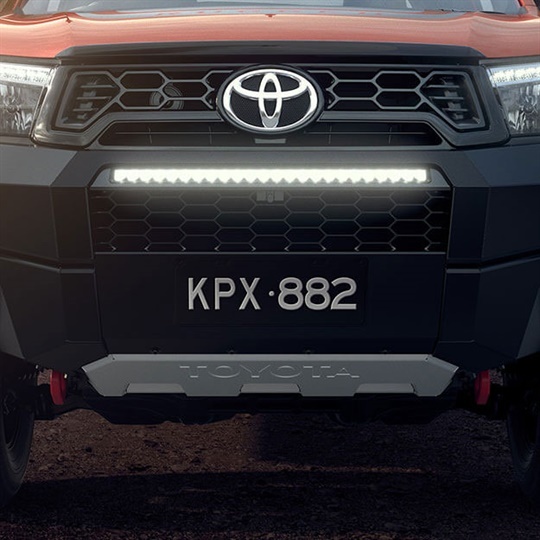 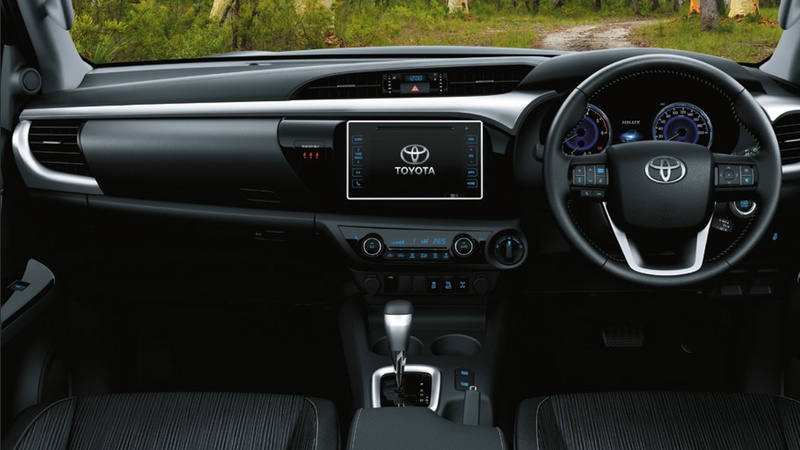 View the features for the Toyota HiLux at Bell & Moir Toyota below. 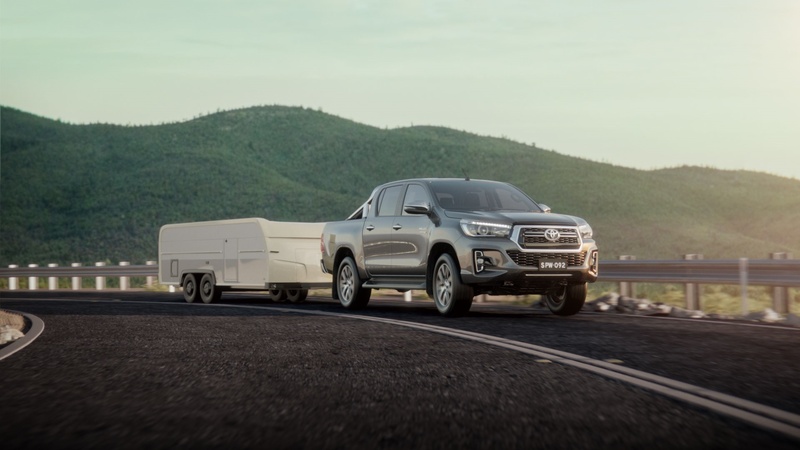 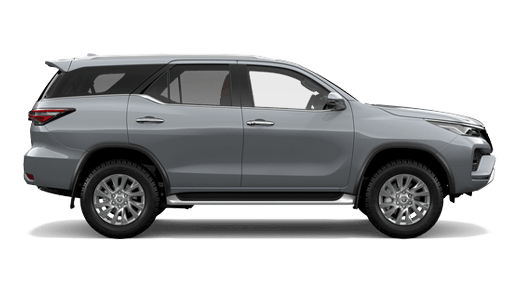 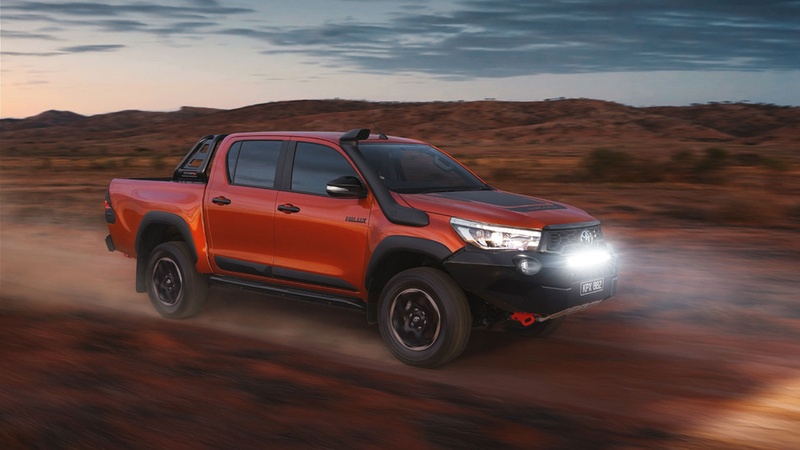 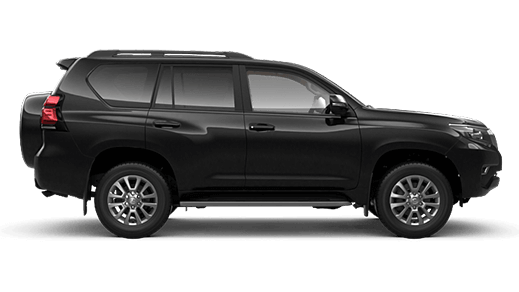 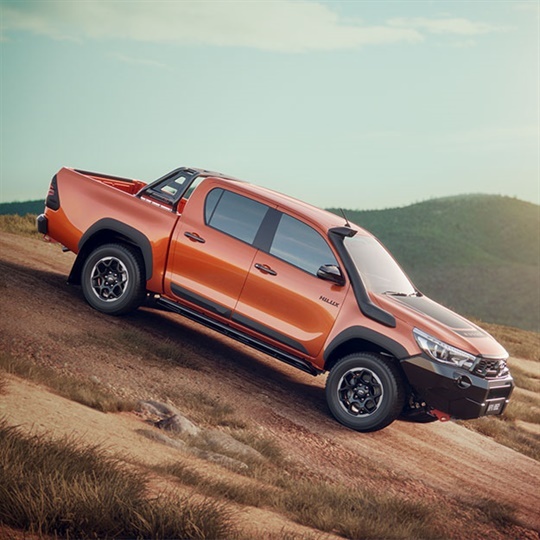 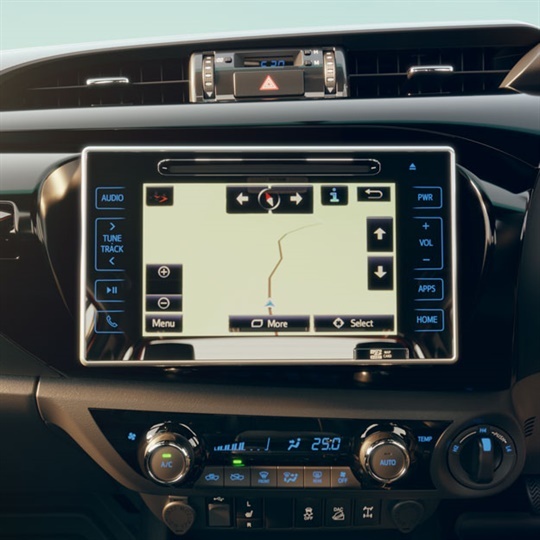 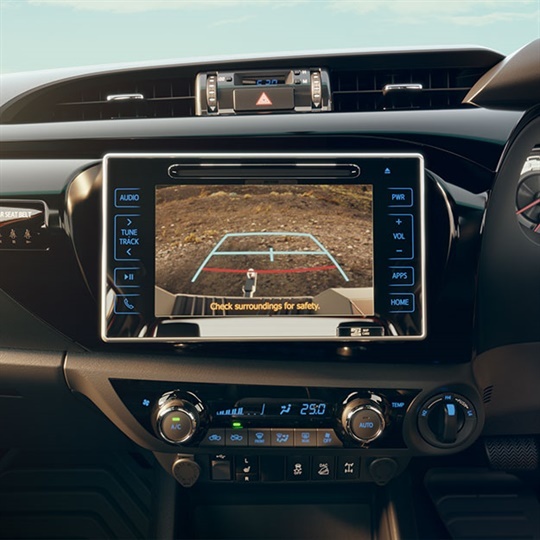 Every new HiLux at Bell & Moir Toyota is entitled to up to 6 standard scheduled services at $180 (petrol models)* or $240 (diesel models)* for the first 3 years or 60,000km whichever occurs first. 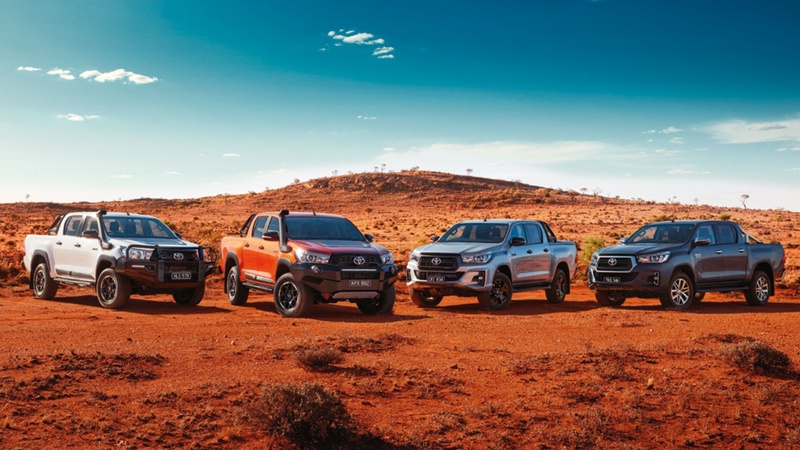 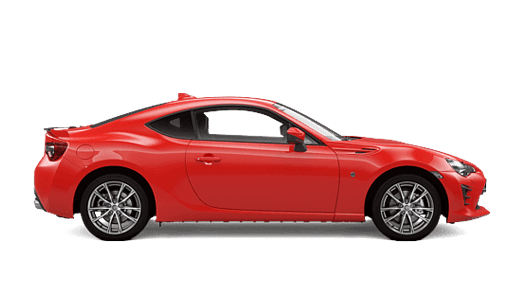 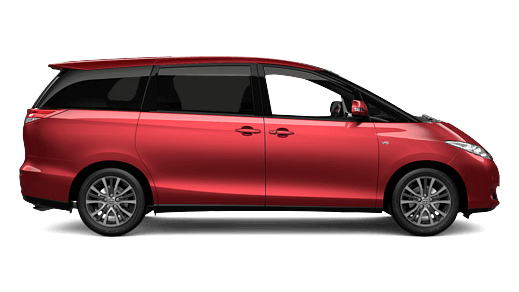 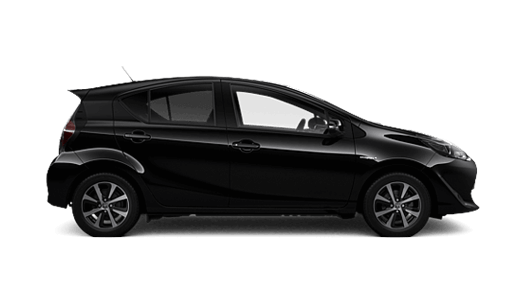 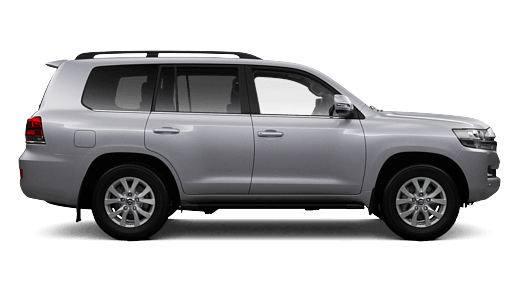 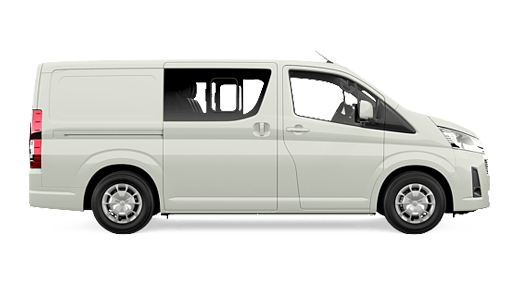 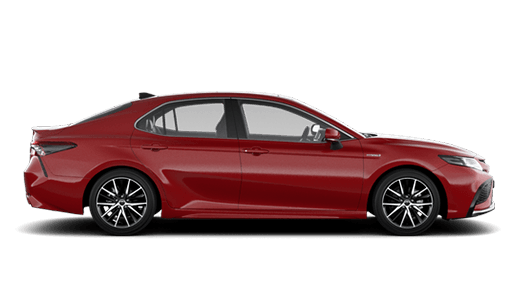 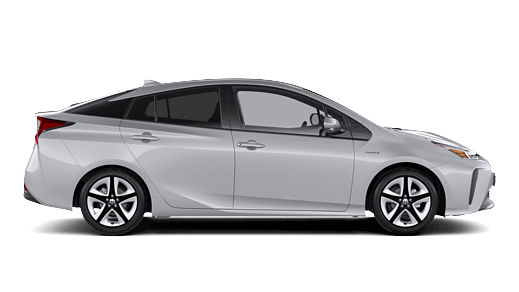 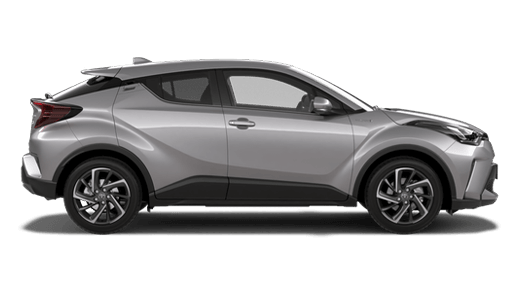 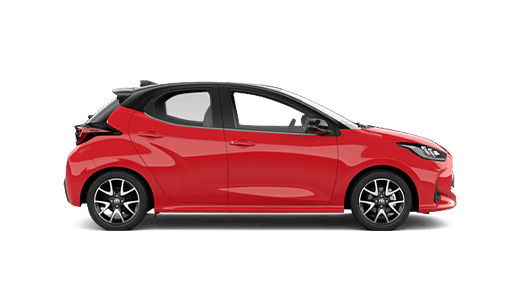 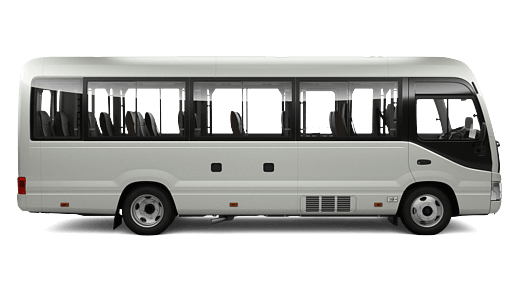 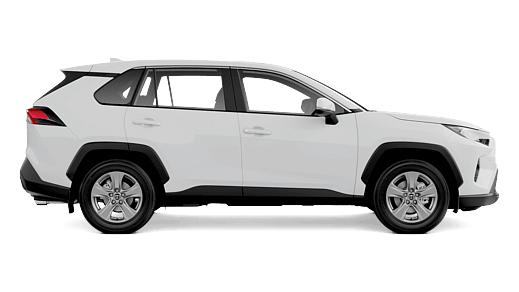 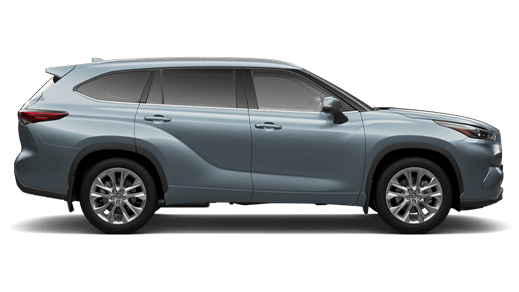 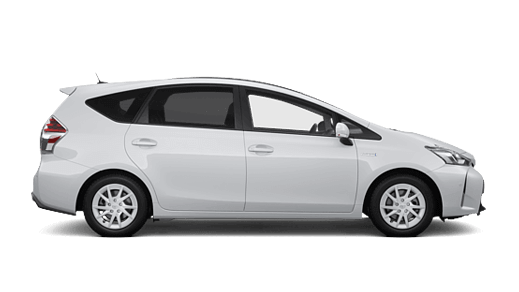 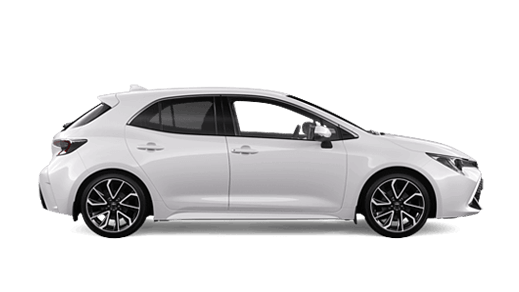 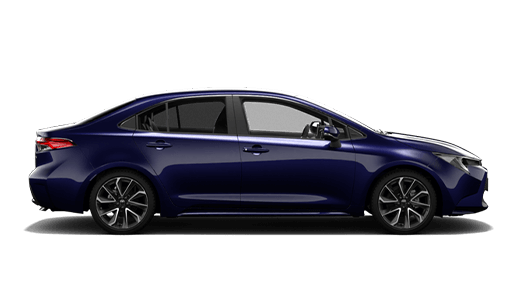 Give the Bell & Moir Toyota Sales Team a call at Mount Isa - 07 4743 3066 or Enquire Online.